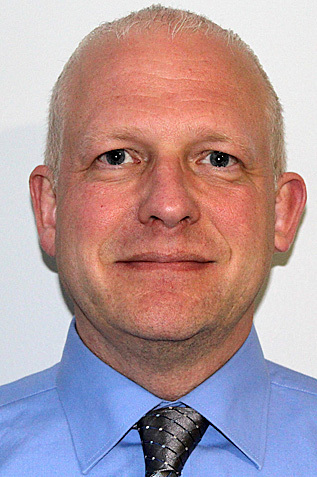 BELLEFONTE — Douglas E. Keith has been named director of finance for CATA. In that role, he is responsible for CATA’s grants, procurement and capital programs, as well as establishing and maintaining the Authority’s financial and accounting systems. 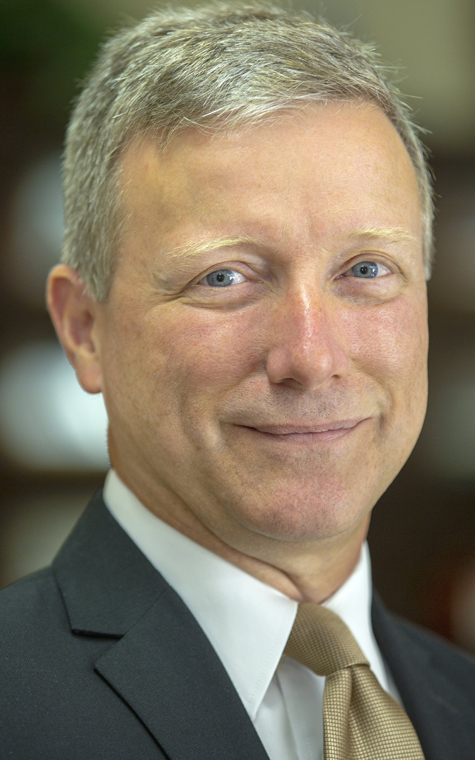 He oversees development of the annual budget and risk management, ensures compliance with federal and state financial regulations, and advises CATA’s board of directors and staff on Authority financial matters. 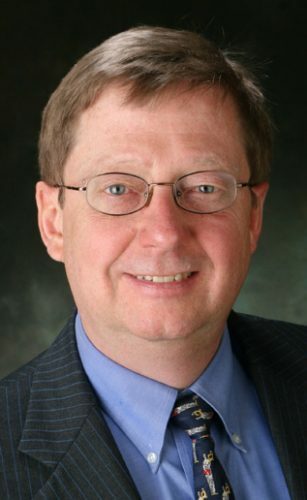 Most recently Keith served as executive director for the Williamsport Municipal Water and Williamsport Sanitary Authorities, having first functioned as director of finance. Past positions include plant controller for The Paper Magic Group, Inc., Scranton, and manager of financial services, cost accounting specialist, business operations analyst, accounting supervisor and staff accountant for various companies during his career. Keith holds a bachelor of science degree in Quantitative Business Analysis with a minor in Economics from the Pennsylvania State University and has completed credits toward his MBA through Pace University in New York. “I speak for the CATA board of directors and staff when I say we are excited and fortunate to have someone with such a strong background join CATA’s management team,” reports CATA General Manager Louwana Oliva. “Doug brings to CATA financial expertise that will further strengthen the organization and help to enhance the services CATA provides.